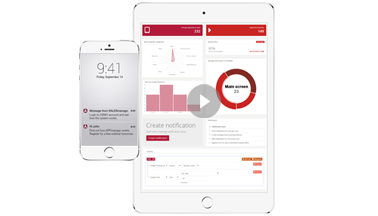 Push notifications, despite their apparent simplicity, are very powerful marketing tools. More than 50% of users opt-in to receive them and 70% of them considered notifications to be very useful. When planning your marketing efforts, you should remember to create a broad strategy for push notifications. 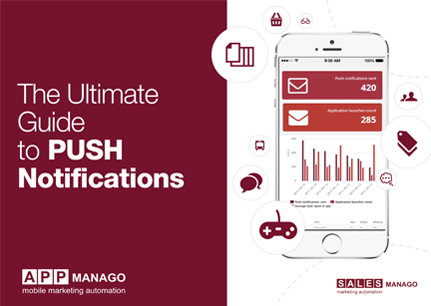 The ebook contains a lot of useful information on the creation and use of push notifications.